Anyone can invest in startups, working on the technology of the blockchain, or try to invent his or her own. Nowadays there is a huge amount of such projects and their number is constantly growing. The advantages of the technology are identified in the process of solving various problems that occur in a real life. Let’s continue speaking about blockchain technology and its application in the IT world. The first part of this article, you can read here. I propose to speak about options for startups, where the blockchain technology helps to make the project more effective comparing with an ordinary use. Organization of e-voting with using of the blockchain helps to achieve a full anonymity and reliability of the results because it is impossible to change the information in the links. As a result, nobody is able to falsify the results after the voting or vote more than one time. 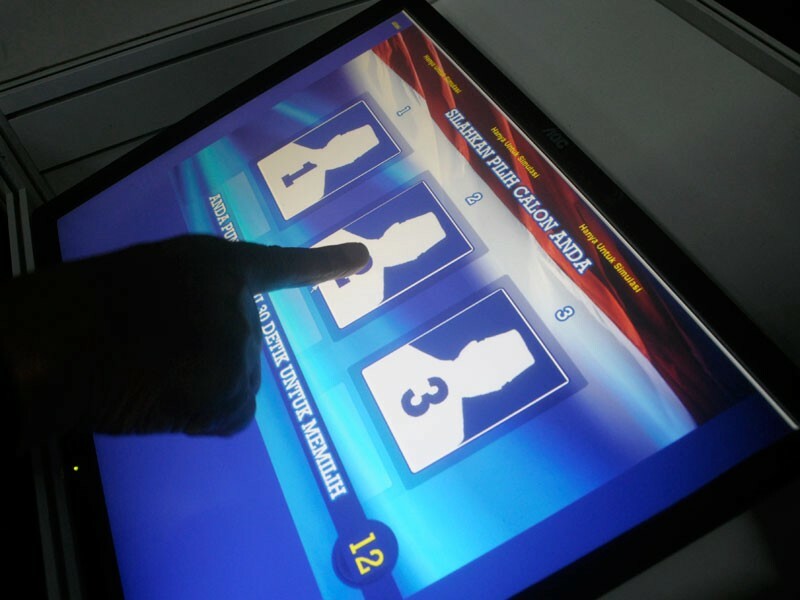 Electronic voting will improve the speed and significantly reduce the cost of elections and referendums, and this type of system can also be used for any kind of vote, for example, a survey inside the company. This way of voting gives an opportunity for network users to take part in public life directly from their laptop. So, even those who hasn’t enough time to attend a meeting can take a decision. Some major corporations have already used the Blockchain technology to identify workers and customers. Moreover, the system is used to provide access to the internal information. This method of proof turned out to be more reliable and cheaper. ID based on the blockchain will replace the names and passwords of online users in the nearest future. The financial services Agency of Japan (FSA) and a number of financial institutions are working on developing a unified identification system, using technology of the blockchain for the customers. It is planned that the system firstly will be launched in the three largest banks — Bank of Tokyo-Mitsubishi UFJ, Sumitomo Mitsui Banking Corp and Mizuho Bank. In addition, it is planned to create a single control department for the system. The new system allows customers to open an account in few banks and financial institutions without provision personal information twice. In other words, a client of the bank, opening first account in this bank, can register ID number. When a person wants to open second or third account in another Bank he just need to provide ID number, using the app on smartphone and confirming personality with fingerprint or facial scan. However, customers will still have to prove their identity though email. Is used in some startups. 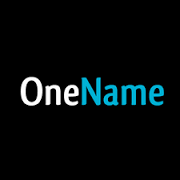 Onename is an application, created in March 2014 and designed by using the technology of the blockchain to replace the traditional formats of access to data and other systems. The service uses technology called the Blockchain Name System, or BNS to build Passcards. The technology is similar to the Domain Name System, but it is more safer. Also, there are no trusted parties or “root servers”, and it’s completely decentralized. Recently a special Passcard was released by Onename. It is said that in the near future traditional documents will be replaced by new digital format. Technology of ID cards based on blockchain will allow you to quickly and conveniently prove identity to all online resources and shops. So, Passcards will help users with multiple features. Onename says there is a great amount of uses of Passcards. 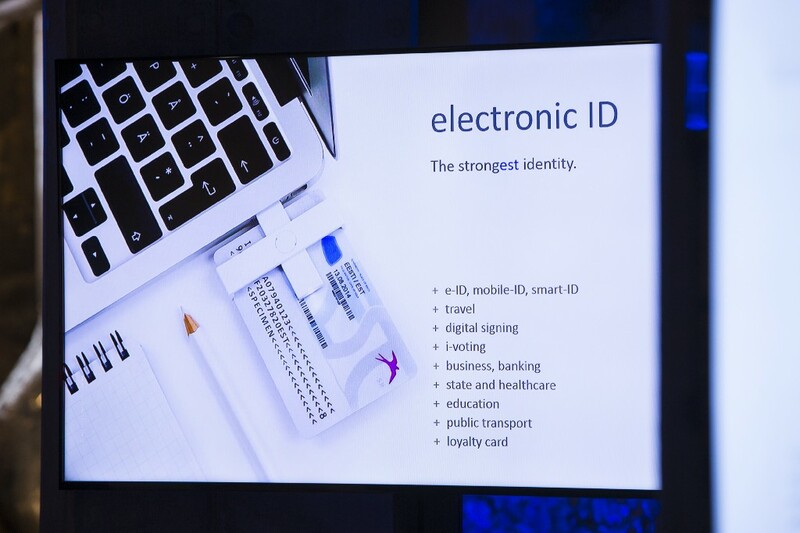 For example, a user will be able to use Passcards to enter the apartment or an office. To confirm and transfer the rights of ownership can be almost instantly using the Blockchain technology. 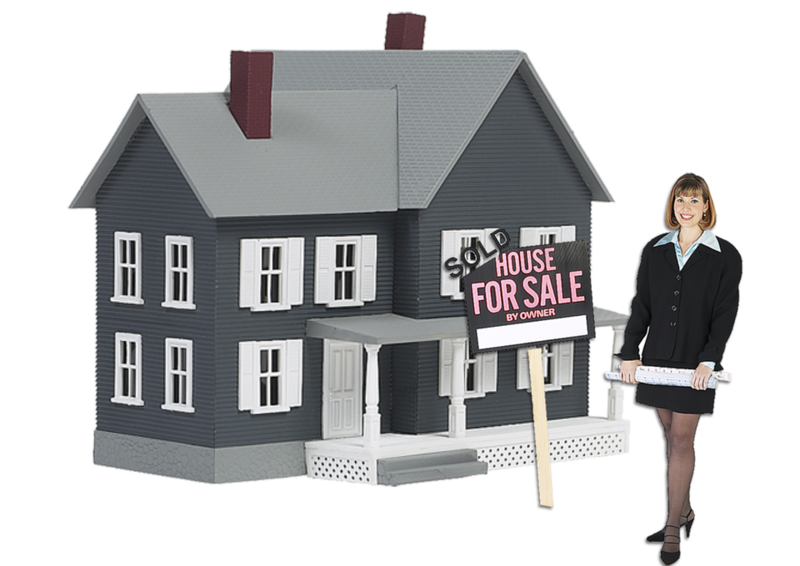 It is enough for owner to make notes relating to the variation of rights and they immediately become available in all blocks of the system. Blockchain helps to create a log that indicates who is the owner of the building or a land and all transactions of purchase and selling. As a result, it is possible to avoid fraud of any kind or manipulation. For example, Factom is working with the government of Honduras in developing a program based on blockchain to manage the registration of ownership of land. Some blockchain’s platforms like Ethereum includes the ability to create smart contracts. 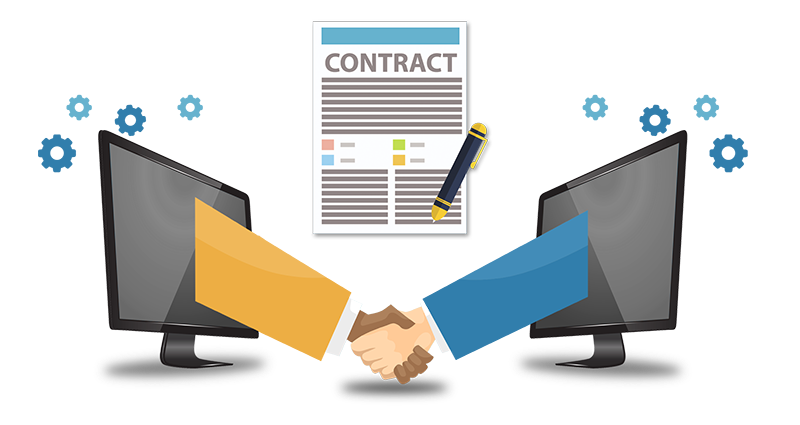 Services, which include the contract terms between the parties and keep them in the blockchain, are able to executes the agreement under certain conditions specified in the contract automatically. Thus, excluded intermediaries, reducing various costs and bureaucratic costs, as well as any interference of a third party. The functionality of this feature in combination with new technologies such as Internet of things and financial technology — is huge. For example, for shopping services, it is possible to connect the data from the contract of purchase and sale with GPS. As a result, the smart contract will transfer the payment to the supplier and to the carrier when the “package” arrives at the final destination automatically. Another example of using the blockchain technology is to track the supply chain that gathers, produces and sells the final product. Sometimes the chains are so large that it is difficult to track all traffic. Companies such as Provenance.Org, SkuChain have already used blockchain technology for tracking and confirmation of the origin of various products, from food ingredients or agricultural products to works of art. One of the main applications in this sector based on the ability of the blockchain to make easier and reduce the cost of micro-transactions. Existing network payment have a very high cost and therefore requires the same high prices. Due to this, users can take a subscription for a month or a year, instead of paying for specific content. Using the blockchain, a reader of a website or digital newspaper pay only for a page or article by providing automatic access to this information. 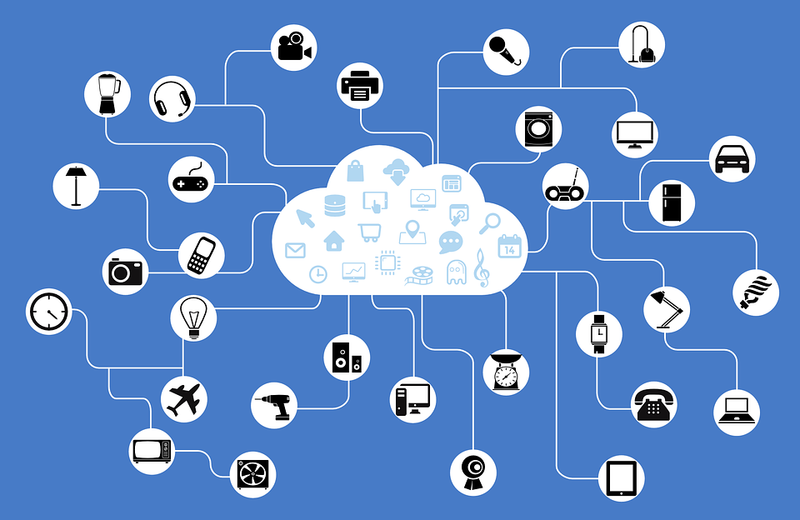 The Internet of things is becoming more and more popular nowadays. Without any doubts every day there are more connected devices and most of their current IoT platform based on the centralized model. It means that the company monitors connections between different devices. However, it has been proved that this approach is not convenient in many situations in which devices need to communicate between themselves. Blockchain technology allows to exchange data, providing security and reliability in time and making registry of all the messages exchanged between the connected smart device. IBM, in collaboration with Samsung have already established such a platform . There is no doubts that there are a lot of areas of implementation of blockchain technology. Just take a look at this and try to apply them in other sectors such as services, trade, where payment and follow-up can be fully automated. There is no doubt that the blockchain will became a large part of our world and everyday life, transferring control directly to the people. Moreover, it must be said, that the blockchain today is in a state of early development. So, no doubts, the profit from this investment can be HUGE.